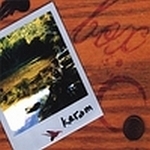 Sign up for Broadjam today to follow Keram, and be notified when they upload new stuff or update their news! 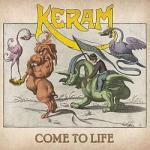 This is a fitting and delicate introduction to one of the indie music world's most ragingly creative mavericks. 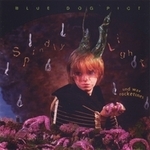 Blue Dog Pict - "Spindly Light und Wax Rocketines"
Blue Dog Pict's cult classic "Spindly Light und Wax Rocketines" is the follow up to their magnum opus "Anxiety of Influence". 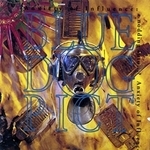 Blue Dog Pict: "Anxiety of Influence: a nodding into...?" 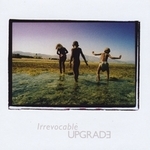 Various Artists - "Irrevocable UPGRADE"